AV Oak Flint 3/8-inch Thick x 5-inch W Hand-scraped Engineered Hardwood Flooring (25 sq. ft. / case) is rated 5.0 out of 5 by 1. Rated 5 out of 5 by JQ123 from The Bruce American Vintage flick oak hardwood flooring is of... 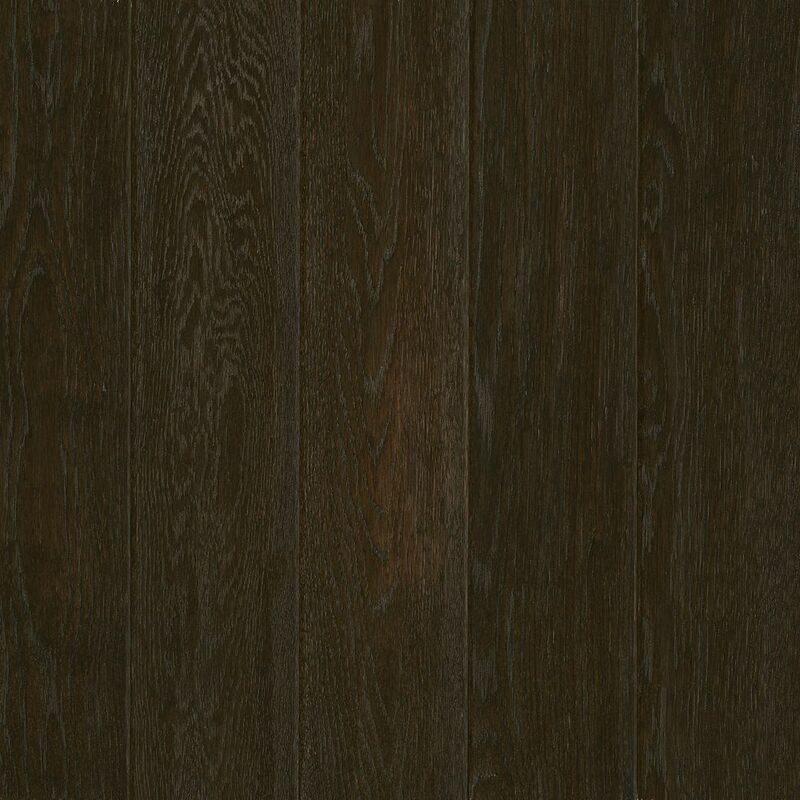 The Bruce American Vintage flick oak hardwood flooring is of excellent quality. A very good buy and easy to install.